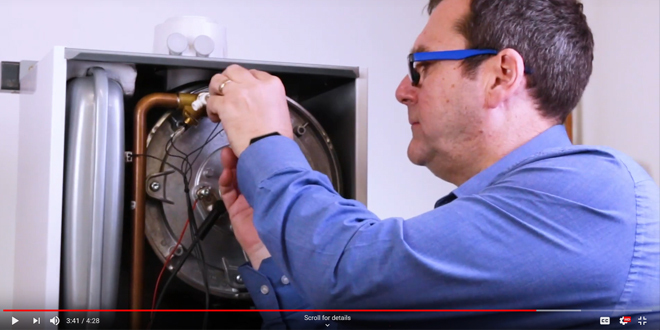 Viessmann’s training manager Tony Lobley goes under the skin of the Vitodens boiler range, to take you through his favourite features in this video. Tony shows how Viessmann’s gas condensing boilers – six of which are Which? Best Buys – achieve their reputation for quality and reliability. This includes the use of premium parts and materials, superior build quality, and how they are designed with installers in mind from the outset, to be easy to fit and service. Viessmann is known for its stainless steel Inox-Radial heat exchanger but did you know, the metal case of a Vitodens boiler is a robust 1mm thick, that clips are colour or number coded, or that the seal around the burner does not need to be replaced? Clever attention to detail throughout results in an efficiently-running boiler that is designed to condense for longer, save installer time and provide more options in terms of where it can be sited. The content in this video is intended only for registered gas installers. 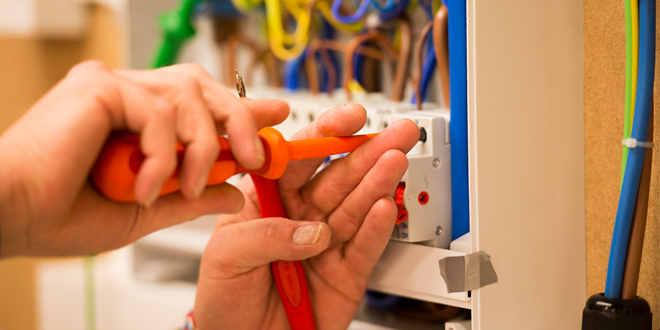 Work on gas appliances should only be carried out by qualified operatives.